Here at Destiny College, we value all our Alumni and love to hear from them after they have commissioned. Please feel free to contact us with any updates of where your journey after Destiny College has taken you. 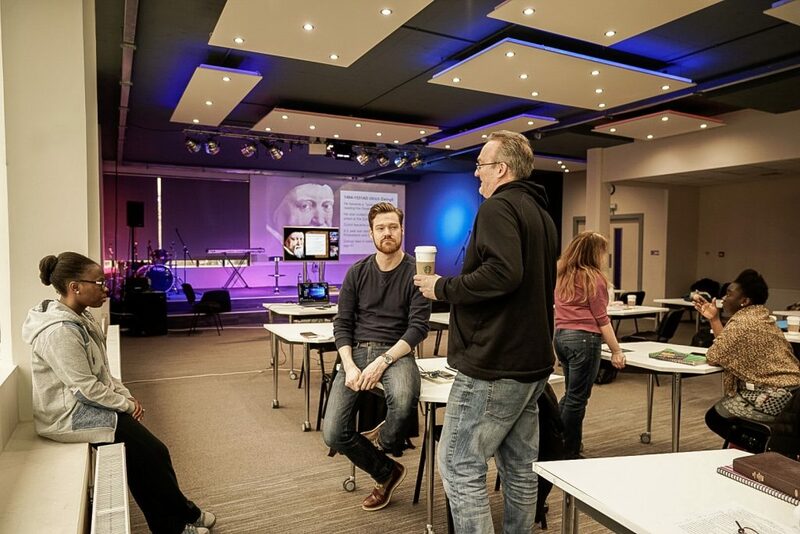 Once you have been commissioned from our leadership courses, you have the opportunity to revisit classes, to be refreshed by the great teaching on offer and relive your time as a student. If you would like to do this contact us at info@destiny-college.com. We love to share the stories and testimonies of the great things God is doing in the lives of our students and all around our college. If you would like to know more and receive regular updates about college life and information about upcoming events and courses. Please contact us.